2018 was another outstanding year for the team! 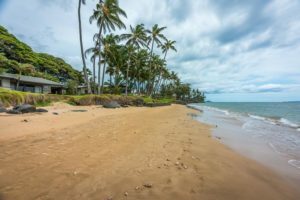 In total, we helped 24 sellers find buyers for their properties and we helped 12 buyers realize their dream of owning a piece of Maui. Being able to help so many people begin new chapters of their lives is a real privilege for myself and the rest of the team. Everyday is something new for the team and it keeps us excited to keep serving our local, national, and international clients. Without those clients, we wouldn’t be where we are today and we are also extremely appreciative of the opportunity to work with so many wonderful people. 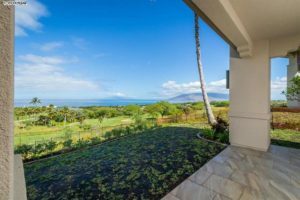 Whether it is representing the the buyer of an oceanfront Lahaina condo or the seller of a charming Wailea golf course home, we did it all in 2018. The great team about a team approach in real estate is being able to leverage each team member’s talents. While probably the most glamorous role on the team, Dano, our team leader, travels abroad extensively throughout the year in an effort to establish international partnerships, spheres of influence, and our seller/buyer database. 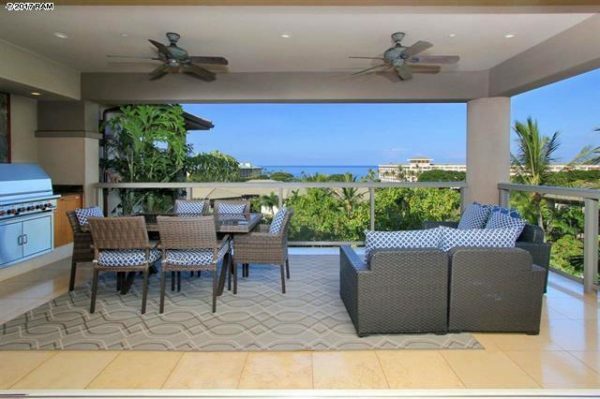 When we brought this unit to market, we were absolutely excited about what it had to offer. 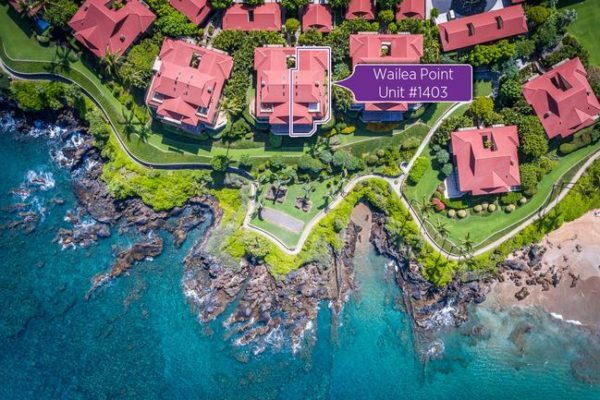 Wailea Point 1403 is an absolutely breathtaking oceanfront unit that offers direct access to one Wailea’s most popular beach and walking paths. 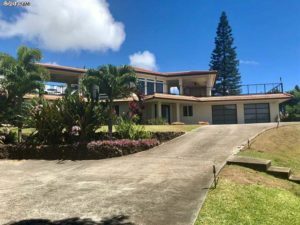 The highlight of the property is the 700+ sqft of outdoor lanai space that is ready to be turned into the ultimate indoor/outdoor living arrangement. 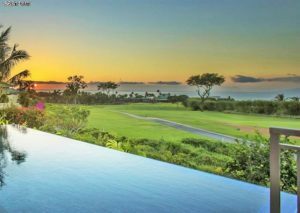 Sold for $3.5 million, come see what awaits at Wailea Point. 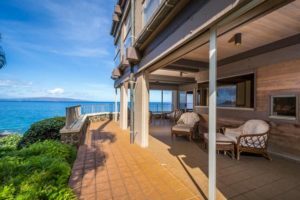 Listing top row units can be tricky because some buyers will value the ocean views more than the next buyer. 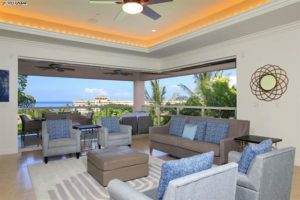 Ultimately, we decided to bring the unit to market at $3.25 million. 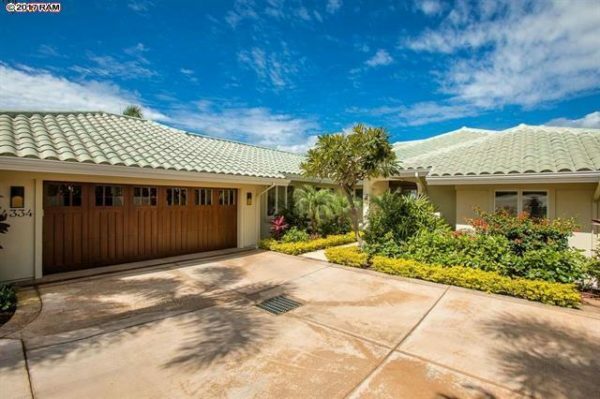 Our sellers stood firm on their price and were eventually able to close for $3,175,000. 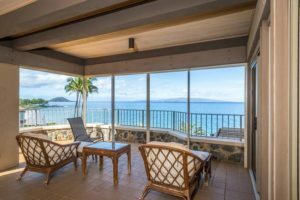 On the same day we listed Keala O Wailea 43, we received an offer that the seller was happy with and we immediately began escrow a few days later. 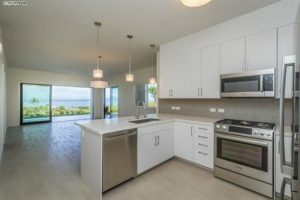 From the moment you walk through the door, the ocean views are perfectly framed through the sliding glass doors acting as a natural painting and compliment to the unit. 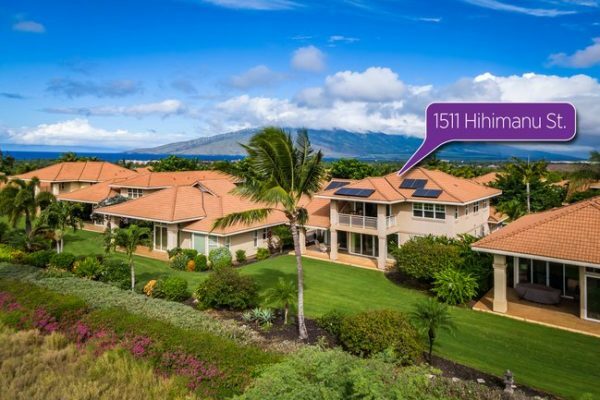 While we represented both parties, we were able to settle on a final sale price pf $1.611 million. 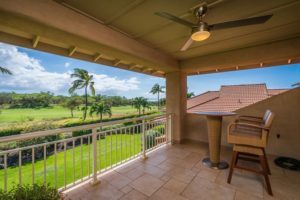 When we first brought Hokulani Golf Villas 14 to market at the end of October, we knew we had a great property on our hands that was going to draw interest from buyers. Our strong belief in this property was confirmed with offers coming in after 1 week. At the end of it all, it only took 9 days to enter escrow and few more weeks after that to close. We ended up settling for a final sold price of $1,125,000 or 96% of list price. 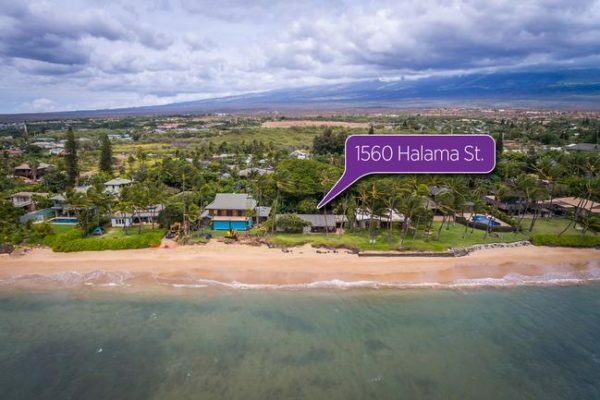 We first brought out Halama Street listing to market in the middle of August towards the end of the busy summer season. 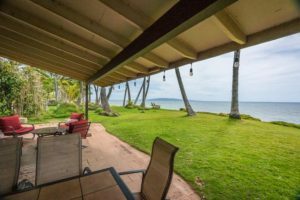 The property itself sits barely even 30 yards from the sandy shoreline, yet still has a nice little yard area as a buffer between the home the beach. 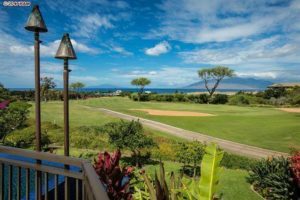 We were super excited to be able to find our buyer clients an incredible home set on the Old Wailea Blue golf course with wide open ocean views for days. 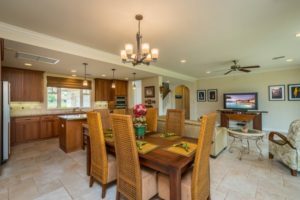 The home has been on and off the market since early 2017 and was taken off the market for a month before being relisted in October. 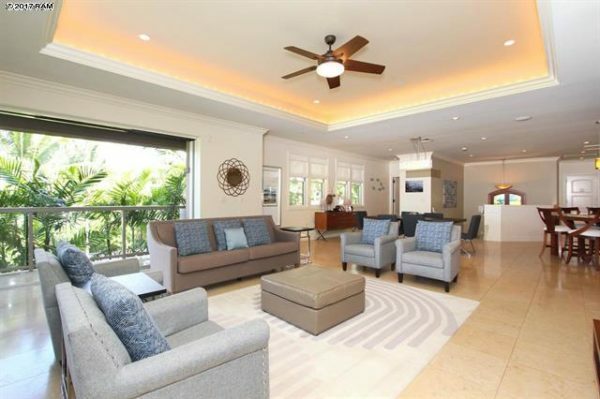 When the home came back to market, the list price was significantly reduced by more than 1/4 of a million dollars. 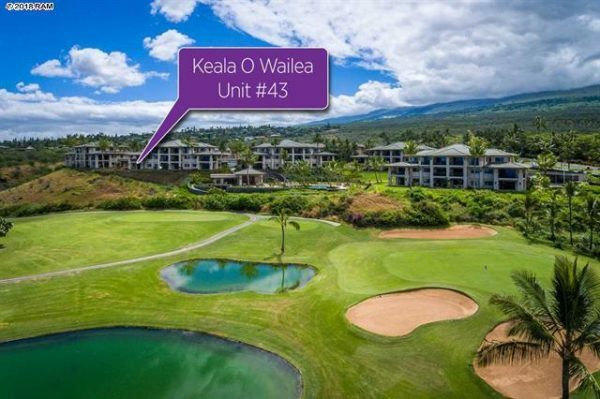 We were able to get the unit into escrow in mid February and we were able to close for $3,925,000. 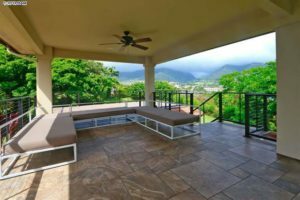 1736 Kamamalu Place is an amazing Wailuku estate that is slightly elevated to offer gorgeous ocean views of the North Shore and sprawling mountain views of Iao Valley. 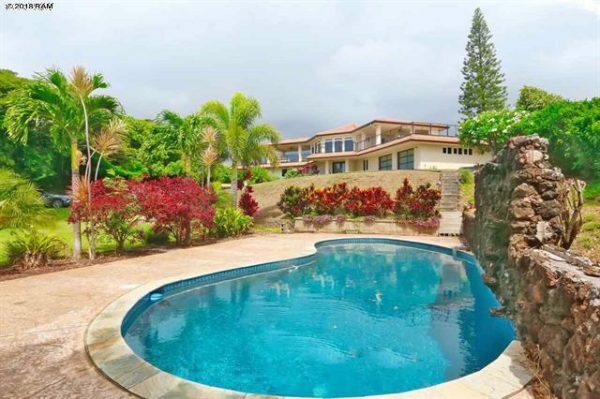 We just brought this unit to market last week and represents a rare piece of Wailuku property because of 3/4 acre lot.